Myplanningworld Pty. Ltd. is pleased to introduce to you our garments store from the same owner viz. Madhu Barai. 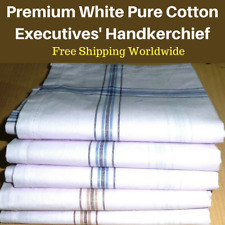 For this online store, goods are supplied by Madhusudan Cloth Stores in India and sold by Myplanningworld Pty. Ltd. on a profit sharing basis. Established in 1983 and based in Kolkata,India, Madhusudan Cloth Stores is a popular retail shop for general clothing needs of your family be it innerwear, casual wear or formal wear unstitched Fabric. We also sell sarees, ladies undergarments, kids dresses, lungis, dhotis, gamchas, blankets, winter wear and many more items. Our store has just gone live online to benefit our prospective customers all over India and overseas. We have a verified history of customer satisfaction and always available to assist you with your queries. You are welcome to shop with us and take advantage of our fabulous offers.